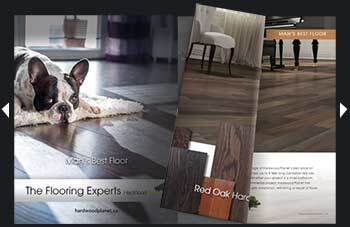 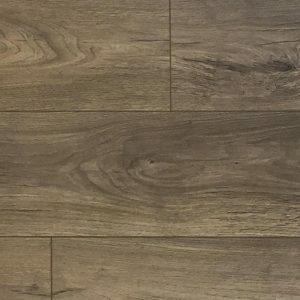 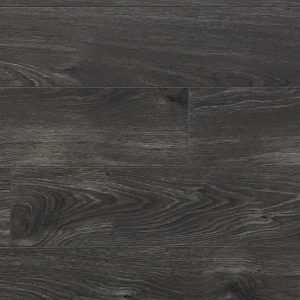 High quality durable laminate flooring with all modern textures and finishes you can imagine. 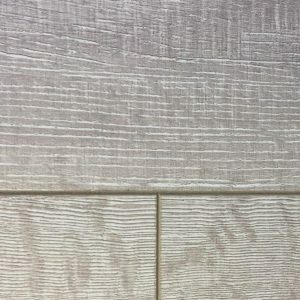 We provide with a convenient and portable sample swatch and help to coordinate with all design option. 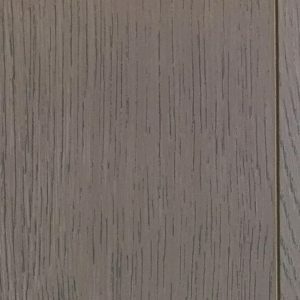 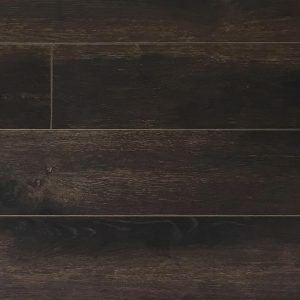 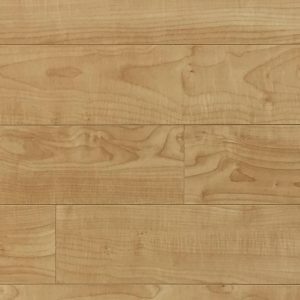 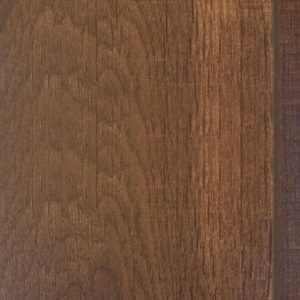 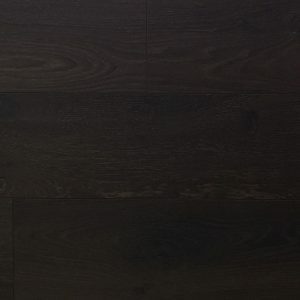 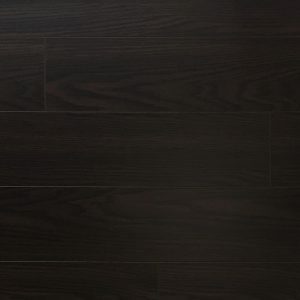 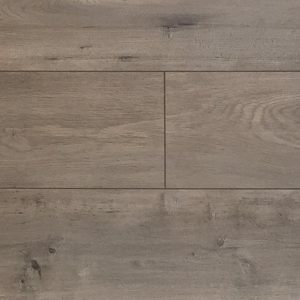 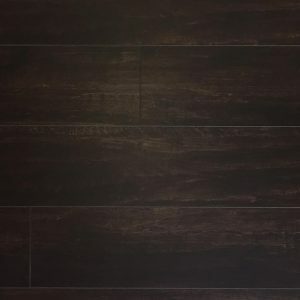 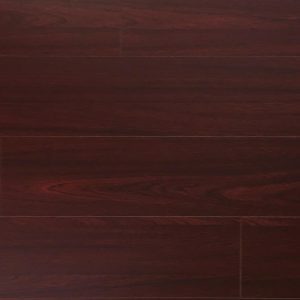 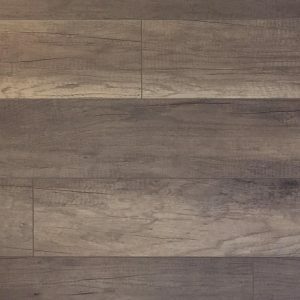 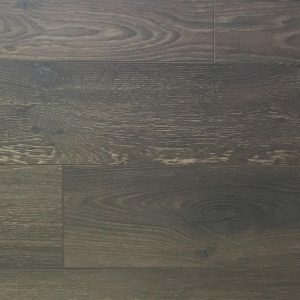 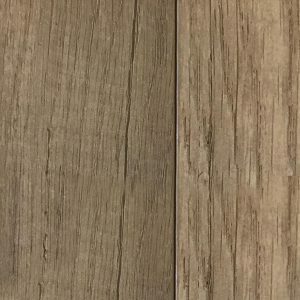 Hardwood Planet distributes modern AC 4, AC 5 laminate in Canada. 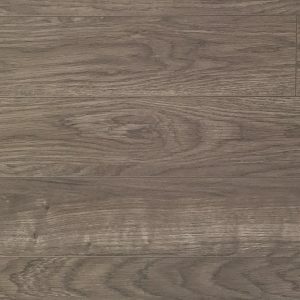 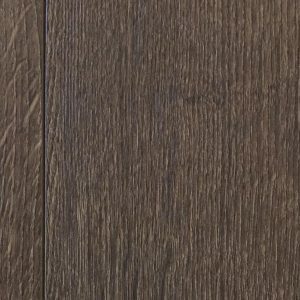 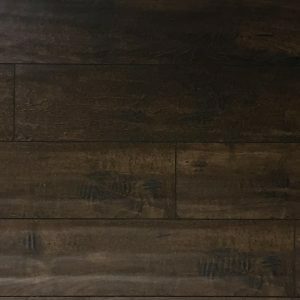 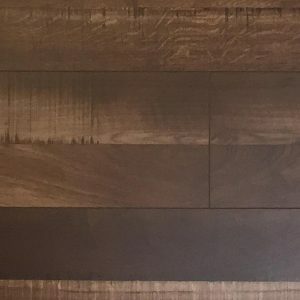 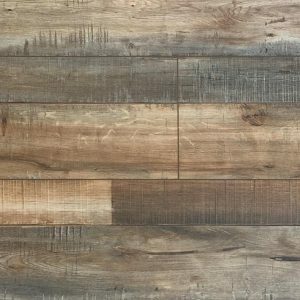 High Quality Hand Scraped / Distressed Laminate can be applied on floors and accent walls. 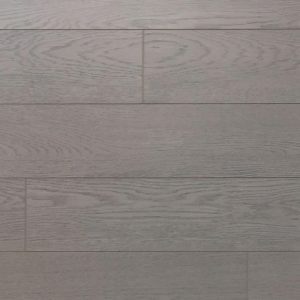 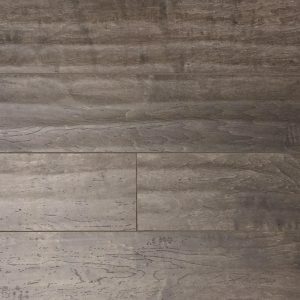 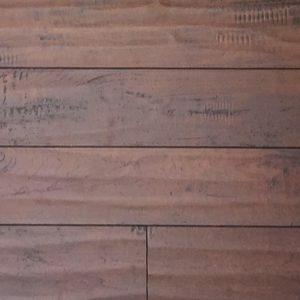 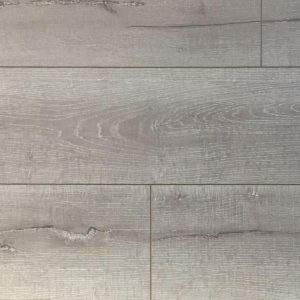 A versatile floor that is ideal for rustic and modern interiors.